AM Kindergarten: 9 to 11:40 a.m.
PM Kindergarten: 12:45 to 3:25 p.m.
School: 9 a.m. to 3:25 p.m.
Office: 8 a.m. to 4 p.m.
Mars Area School Board recognizes that good school attendance is important to each student and therefore, directs that the Pennsylvania Compulsory Attendance Laws be strictly enforced. 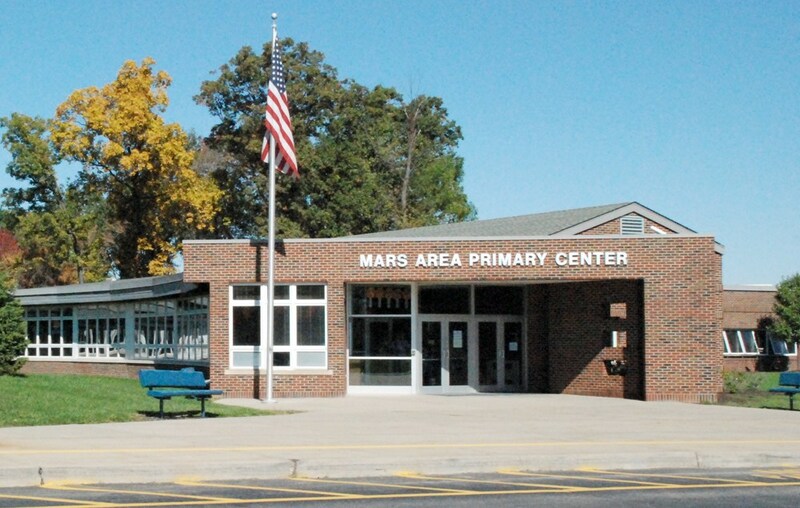 The goal of Mars Area elementary schools is to provide an environment in which the child, not the program, is most important. 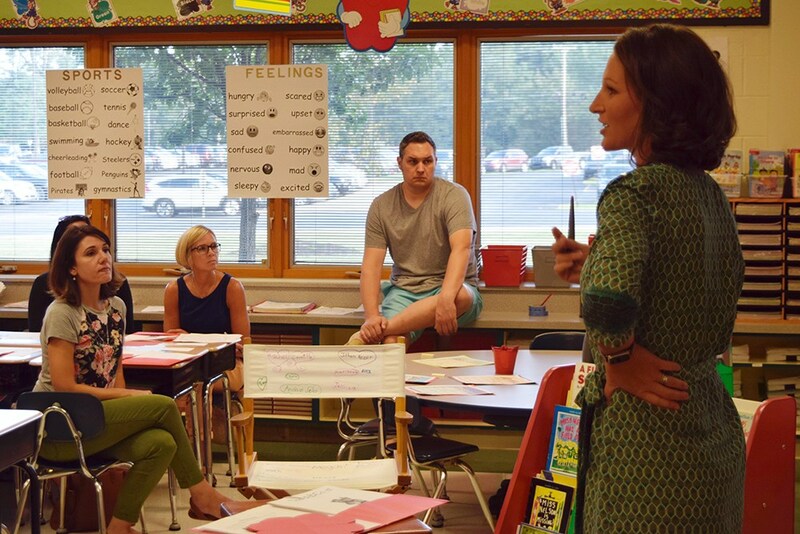 Our teachers pride themselves in using "Best Practices" to meet the needs of all students. As instructional leaders, our principals work collaboratively with staff to design appropriate, yet challenging curriculums. Mars Area School District's elementary curriculum follows the guidelines of the Pennsylvania Department of Education. Emphasis is placed on Language Arts and Math in kindergarten through sixth grade. 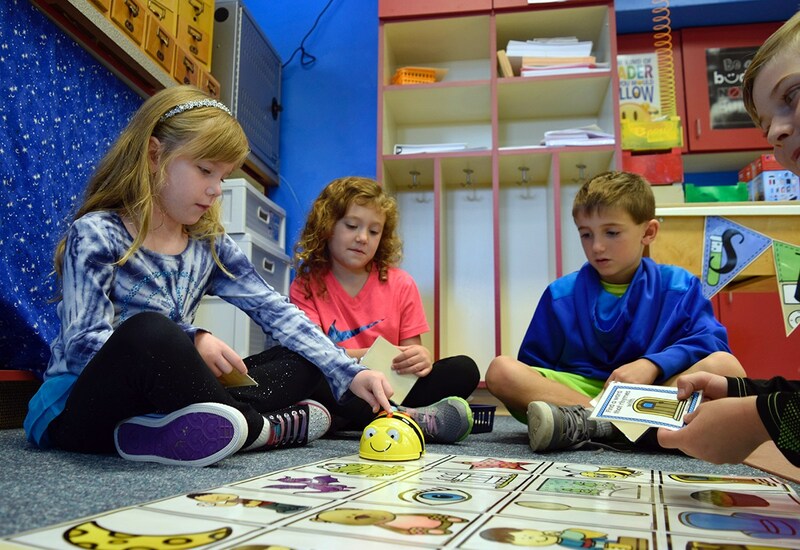 The elementary curriculum affords all students the opportunity to realize their maximum learning potential. At Mars Area Primary Center, Mars Area Elementary School and Mars Area Centennial School instruction is supported with networked computer labs and classroom computers. Library, art and physical education begin in Kindergarten. Music and health classes are offered to students in first through sixth grade.